Richard P. Montoya, beloved father, grandfather, brother, uncle and friend, passed away suddenly August 30, 2018 at the age of 73. 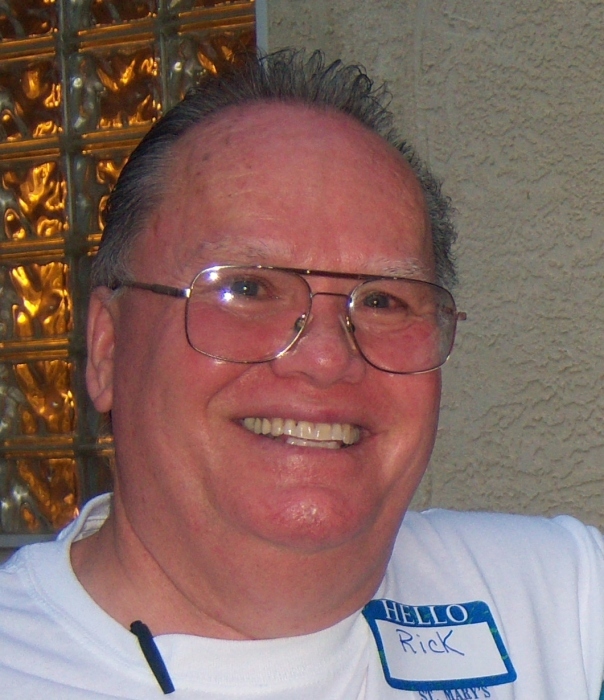 Rick, or Ricky as he was known to many, was a proud graduate of St. Mary’s Catholic School and worked for PNM for over 40 years. He is preceded in death by his parents, Paul and Sarah Montoya and beloved wife, Sarah Montoya. He is survived by his children, Kevin and wife Linda, Kenneth and wife Mindy, Kimberly and husband Aaron, Kristopher and wife Fay; grandchildren, Zachary, Ciera, Mandy and husband Robert, Marco, Meladee and husband, David, Michael, Sadira, John Paul, Elliot, Nicholas, Liberty and Sarah; step grandchildren, Lindsay and husband Mason, Page, and Nicklas; and great-grandchildren, Aria, Charlie and Riley-Rain. He is also survived by his dear sister, Patti Gutierrez; brother-in-law, Leonard Maestas; nieces and nephew, Catalina, Veronica, Allen, Anita and their families. Ricky formed many friendships over the years including lifelong friends, Vic and Butch, and everyone else who joined them for Friday afternoons at Billy’s. He will be greatly missed by everyone who knew and loved him. We love you Ponka. Richard’s Life Celebration will begin with a Visitation on Monday, September 3, 2018 at 3:00 p.m at Salazar Mortuary, followed by a Rosary at 4:00 p.m.